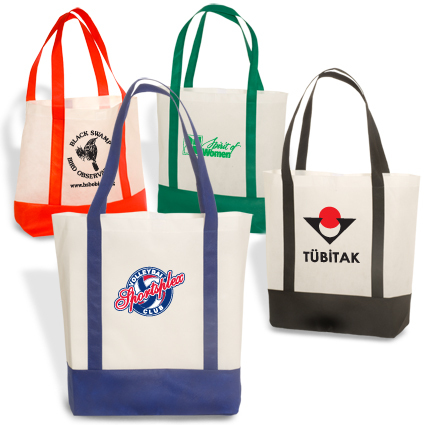 Made of 80 grams per square meter non-woven polypropylene. 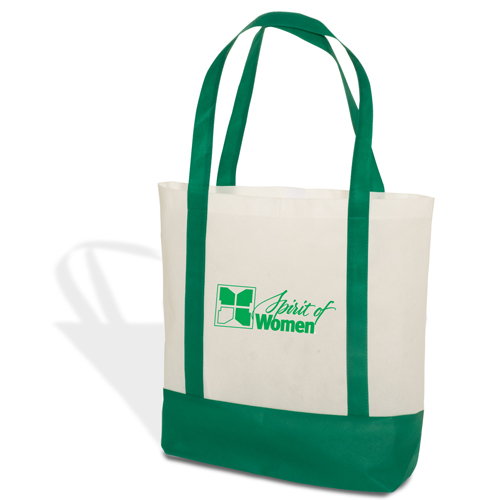 Totes are great giveaways for most events or occasions. 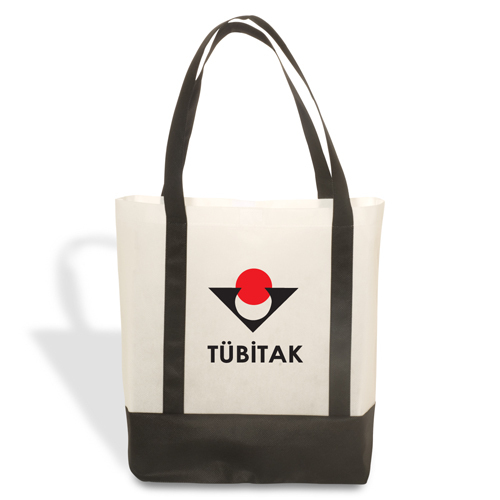 Trim color available in Black, Blue, Green or Red. Bulk / 21 lbs / 150 pcs. / 16x20x16box. Two Tone Ceramic Mug w/ Matching Spoon - 10oz.